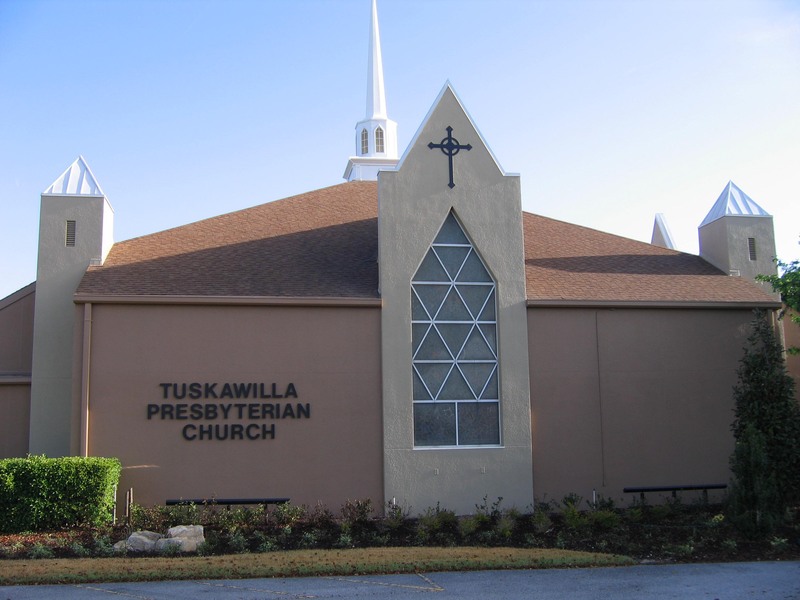 Tuskawilla Presbyterian Church is located at 3600 Aloma Ave. (State Road 426), Oviedo, midway between the Central Florida Greenway (417) and Tuskawilla Road. 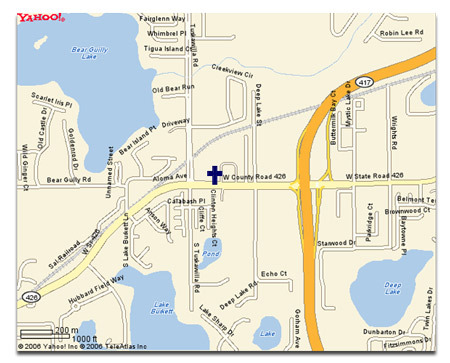 From the Central Florida Greenway (417), head west on SR 426 (Aloma); the church is on the right just after you pass the Publix shopping center on the right and Kohl’s on the left. From Tuskawilla Road, head east on SR 426 (Aloma); the church is on the left about a half block past Tuskawilla Rd. Please go to the first light past the church, make a U-turn (safely, please! 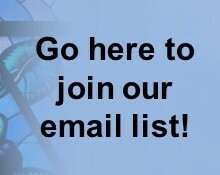 ), and come back to turn right onto the church campus. Parking is available in the front, on both sides, and in the rear of the church. Marked guest parking is located in the front. Handicapped spaces are in the front and on the east side.